As is the case each year, Buffer is releasing its 2019 Social Media Trends report. More than 1840 marketing professionals answered the questions on the platform. 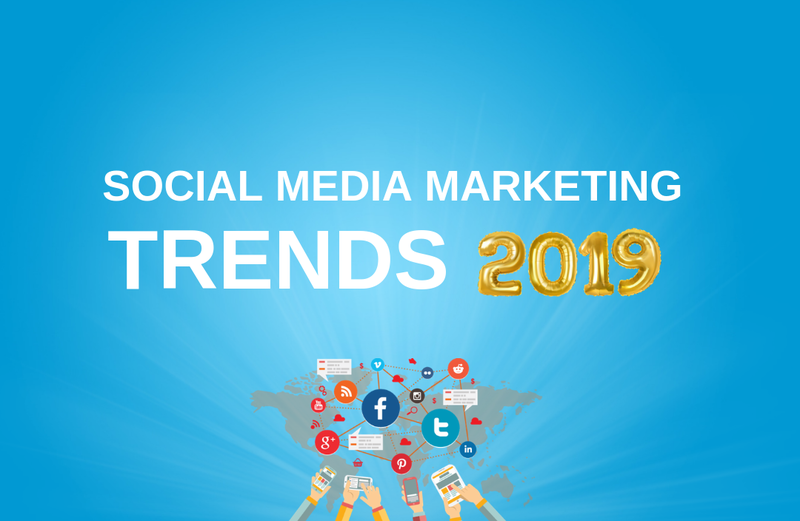 For this year, as in 2018, social networks will occupy an important place in the marketing strategy for 89% of respondents. However, while the majority of these people (72%) feel that their strategy on social networks has been effective, 19% remain skeptical about the results for their brand. Regarding the platforms used to implement this strategy, 93% of respondents continue to use Facebook, 84% are on Twitter and 80% also use Instagram. Metrics side in these strategies, the ROI is calculated in relation to commitment (60%), traffic (51%), leads (48%) or sales (43%). For many social marketers, videos are the most used format of content to showcase their brand. They are 85.5% to post on social networks, and their number continues to grow. Most of these videos are posted monthly (36.7%), while 24% are published weekly (24.3%). Finally, 12.9% of pros post videos daily. As always, Facebook remains the main platform for publishing videos (81.2%), followed by YouTube (62.9%) and Instagram (57.8%). Regarding Instagram, very few professionals make regular use of IGTV (only 12%). But for 2019, the good resolution of 71% of them is to create more content on the platform. Stories are also a content format that is of interest to social marketing professionals. While a minority of them invested in this format in 2018 (37%), the majority (61%) expect to catch up by 2019. Of those who were able to analyze the scope of their stories, 57% rated them as very effective or quite effective. 34.6% remain uncertain of their effectiveness. For example, 71% of the professionals representing these brands did not use the messaging applications for their marketing, and 50% do not intend to do so in 2019. For those who choose to do so anyway usage, the most popular platforms are Messenger (75%), WhatsApp (39%) and Slack (17%). Influence marketing is also highly successful among professionals, although good practices concerning this promotion strategy remain unclear for most of them (44.8%). Thus, a good third of professionals embark on the adventure (37.2%), and among them, 68% judged the experience very effective or quite effective. 23% remain unsure about the effectiveness of influence marketing, but 88% of those who have integrated it into their strategy will do so again in 2019. This marketing influence, many professionals use it on Instagram (70%), Facebook (35%) or Twitter (29.5%).